The Holy Spirit is witnessing inside you that you are a new person, belonging to the Kingdom of God. Keep the relation to The Holy Spirit fresh and without disturbance. 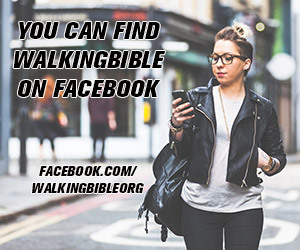 Learn Bible passages by heart with the help of music and images.